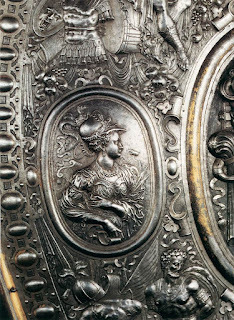 not many names are recognized for metal work in the renaissance. born in Florence, he is well known for his work in metal, though he did create some marble sculptures as well. 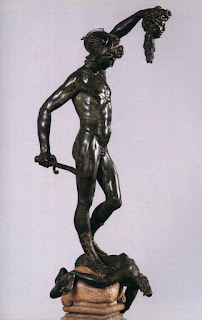 he is considered one of the most important sculptors of the Mannerist movement. 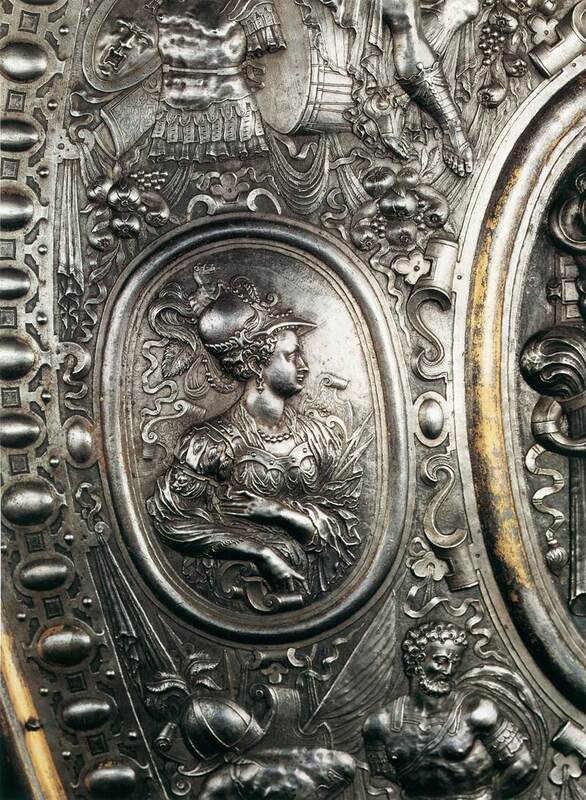 he also worked for the Medici's at some point.his ability to create detail in metal is what distinguished him, to the point that many pieces of metal work are attributed to him without any real information on them.